IT'S THE 20TH EPISODE!!! 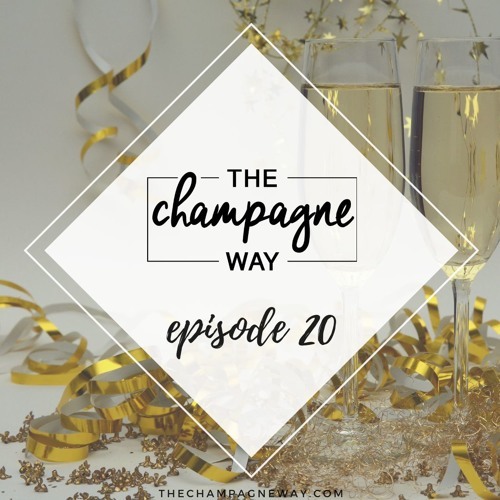 The Champagne Way is celebrating by heading to Disney World to podcast from the Food And Wine Festival at Epcot Center. They bring on a special guest caller to give them all the info on the Festival, Halloween Horror Nights, and Harry Potter World!